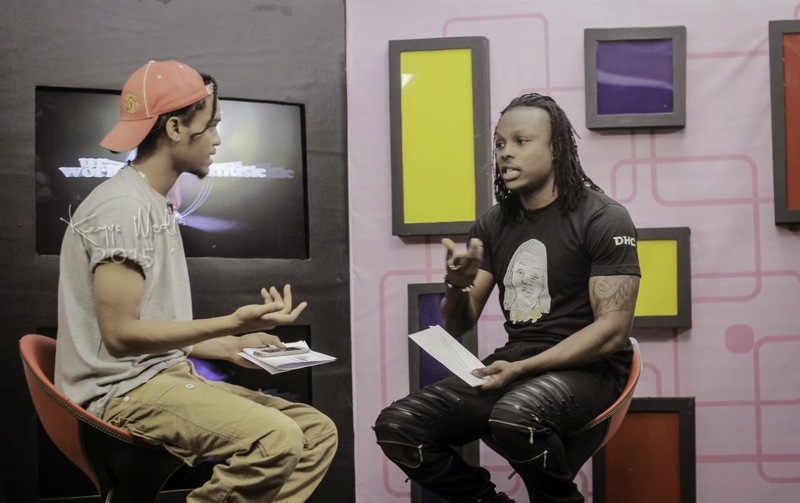 Home News Exclusive Pictures From Gee4 Interview With Jason On Rhythmz Show. 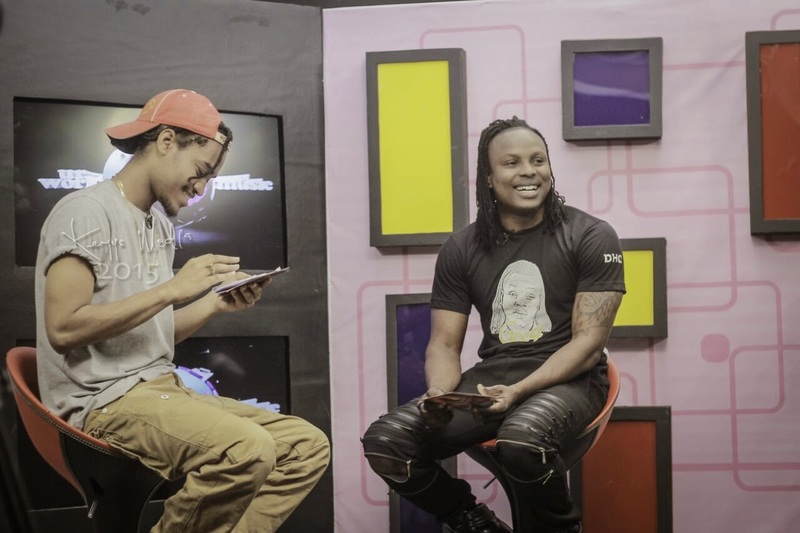 Exclusive Pictures From Gee4 Interview With Jason On Rhythmz Show. 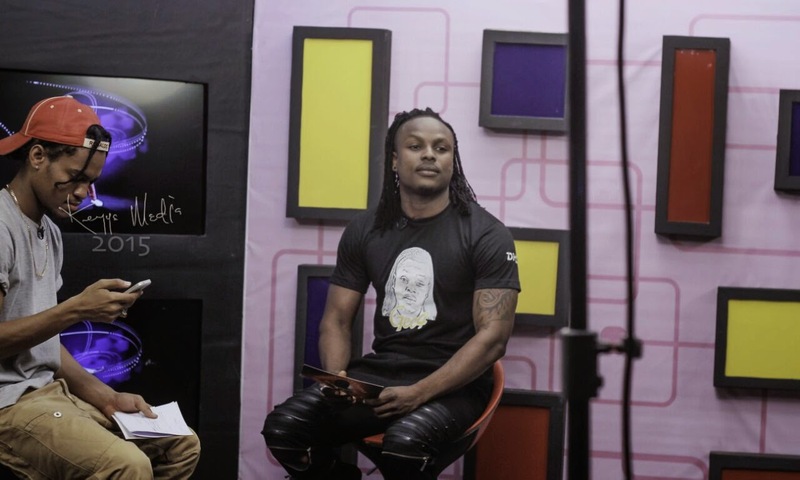 Fast rising Nigerian Afrobeat Artiste Egbeyemi Gbenga better known in the music industry as Gee4 was hosted by Jason who was sitting in for Berla Mundi on the station’s live request show Rhythmz. 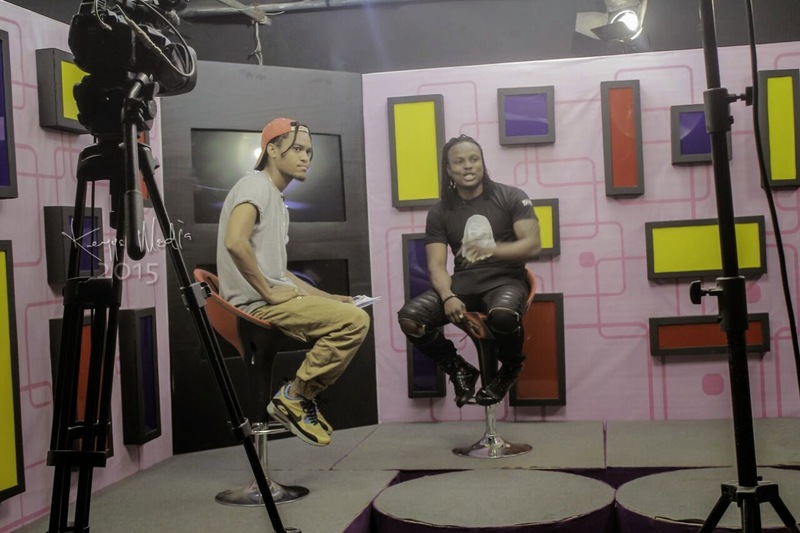 Gee4 spoke about his latest music video #Ileke and more in the interview.